It’s basically a plan of action for moving forward, in the context of the current situation of the business. It should serve to link each of the four elements (S, W, O, T) into a strategy for addressing challenges and improvements. The SWOT methodology intends to exploit all of the positive factors currently at play while simultaneously addressing all of the negative ones. For example, a business might utilize certain strengths to address looming threats before they have a chance to become more of a problem, or tackle weaknesses by taking advantage of existing opportunities. A SWOT analysis is about making an unbiased evaluation of your business, and using that evaluation to take action for positive development. SWOT should be a simple tool that yields powerful results, whether you’re a small business, new startup, or large enterprise. You can split SWOT into two parts: internal and external factors. The first half, strengths and weaknesses, are internal to your company. They are things you have control over and can actively change. For example, this might include factors like employees, the services you provide, your company’s location, and things like that. The second half, opportunities and threats, are all of the external factors. This includes things like supply and demand, competition, current trends, seasonal change, and costs of various materials and supplies. A good SWOT analysis will look at your biggest strengths, weaknesses, opportunities, and threats, and neatly present them all in a clear, organized manner. The table below is an example of a grid-style layout, but you could also opt for a report sheet with different headers, or a simple list of bulleted points. Strengths include all of the positive attributes of your business. It’s important that these are things that are within your control. Internal assets such as special skills, brand identity, reputation, knowledge, and expertise. Tangible assets such as special equipment, customers, proprietary software, cash, patents, and other technology. Competitive advantages, including anything that distinguishes you from other companies. Weaknesses are all of the negative aspects of your company; things that detract from or inhibit your strengths. Again, these must be things within your control. It’s not always easy to assess (or even accept!) the flaws in your business, but you really need to be honest with yourself. The only way you can start taking action towards solving the problems in your business is by clearly defining them to the best of your ability. Elements your business lacks that your competition has. Poorly optimized business processes (or any process that could be improved) such as low conversion rates or processes with a high amount of manual work. Tangible assets that your company lacks, such as money, software, equipment, etc. Vacant positions that need hiring, or any such gaps in your workforce. Disadvantages that come with your location. Anything that isn’t working for your company. Once you deal with strengths and weaknesses, the next step is to focus on the other half. Opportunities are factors outside of your control that could have some kind of positive impact on your business. Alongside threats, they are the external component of the analysis, in contrast to strengths and weaknesses. Whether or not your market/niche is growing. Whether or not there are trends affecting your product/service. Events, current or upcoming, you could take advantage of. Regulatory changes, current or upcoming, that you could take advantage of. The potential to positively impact customer opinion. Partnerships, affiliate programs, or influencer marketing that could make an impact. Anything external that could be used in your favor. Factors to manipulate company growth. Changing needs/demands of your customers. Finally, we come to threats. These are external factors that you don’t have any control over. Assessing potential threats helps you to develop strategies to deal with them should they ever actually occur. Threats, like weaknesses, can be difficult to identify. Companies often fail to properly acknowledge the threats facing their business, and as such fail to develop any kind of contingency plan for the future. Any potential competitors looking to enter/currently on the market. (In)stability of your suppliers in future. How long can you rely on them? Disruptive technology affecting your business model. Changes to consumer behaviour affecting your business model. Emerging trends that could disrupt your business model. Or perhaps your business model is dependant on an existing trend? Political or economic instability in current markets. Are you equipped with the necessary infrastructure to allow your business to grow? How stable are your operational costs? Are they set to grow? It’s all well and good looking over these outlines for how to approach your own SWOT analysis, but sometimes the best way to understand something is by looking at a real-world example. Let’s take a look at a couple of SWOT analyses for Uber and Amazon. These aren’t official, but will give you a better understanding of the kind of factors that make up a good SWOT analysis. A complete rundown of Uber’s SWOT analysis can be found here; I’ve just included the key points to illustrate what a SWOT analysis looks like in the context of a real-world organization. High brand equity ($68 billion USD valuation). Aggregator status means low fixed investment/infrastructure required for growth. Prioritization of customer satisfaction in a highly customer driven market results in competitive edge. Marketing strategy highly dynamic (adapting to different problems/conditions in different parts of the world). High growth rate (expanded over 100% in one year in certain areas). Not difficult for competition to offer the same service. Not much unique value proposition. Poor relationship between Uber and its drivers, resulting in low loyalty. Customers have low incentive to choose and remain with Uber over competition like Lyft, etc. Vehicle operation and maintenance costs are very high, but driver earnings is comparatively low. Concerns over user privacy. Uber records passenger location information, from pick-up to destination. This is controversial. Business model depends on manual labour/manpower. Brand image is wholly dependent on driver behavior, which is highly volatile, despite enforced guidelines. Business model depends on internet access, which is a problem for developing countries with reduced internet access. Service is catered toward more tech-savvy individuals, which poses problem in countries where tech adoption & familiarity is lower. Customers frequently & historically dissatisfied with traditional taxi cab companies due to high prices and poor service. Uber is able to exploit new markets in countries without existing taxi cab service providers. Uber can access growing markets in more suburban areas where taxi cab services are similarly not feasible. Increasing number of Uber drivers means that average journey time is lower, increasing customer satisfaction and Uber’s brand image. Potential for Uber to increase valuation, which would potentially appeal to investors and increase Uber’s growth spending potential. Electric cars pose a potential cheaper opportunity, further increasing Uber’s profit margins. Potential to specialize in certain niche services such as private transport of older customers, children, and pets. Customers are largely dissatisfied with existing state of taxi cab market: taxis are perceived as overpriced, rude, and unreliable. Drivers are not satisfied with their low pay. This is already leading to bad publicity, and might discourage potential drivers from joining Uber. Regulations in certain countries like Japan and Germany are stopping Uber from operating normally. Unforeseen problems with local regulations can lead to fines and bad publicity. Saturated market and increased competition will force lower prices. This pushes driver’s pay down and discourages them from joining Uber. The end result is loss of customers and lower revenue for Uber. Fraud and scandal are increasing with the number of drivers and customers. Potential for brand image damage. Self-driving car technology (such as Google Cars and Tesla) will disrupt Uber’s business model. Overvaluation leads to overinvestment in certain locations where the reality is that there is no capacity for businesses of a similar type. Government regulation in certain countries is not clear due to the novelty of this kind of service offering. 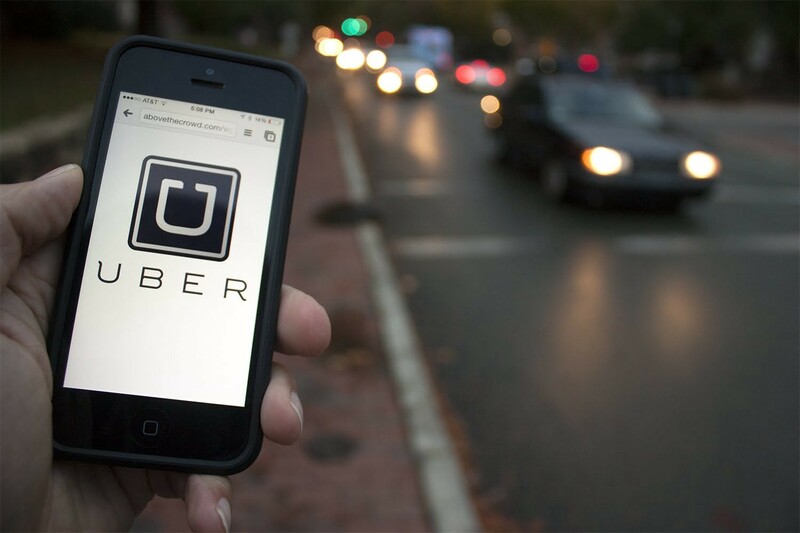 The controversy is focused on whether Uber should be classified as an IT company or a conventional taxi company. Customer retention is poor due to competition and weak differentiation in Uber’s value proposition versus competitors. Amazon Inc.’s report for 2018 includes the full SWOT analysis breakdown, but as above, I’ve just included the key points as an example of the kinds of things that define each of the components of a SWOT analysis. Amazon can claim a market leadership on a global scale. Jeff Bezos is a charismatic leader with a good track record. Amazon is able to offer highly competitive prices due to efficient cost structure. Amazon has an effective and highly scaled system for customer relationship management. Makes high use of process automation and optimization to drive down costs. 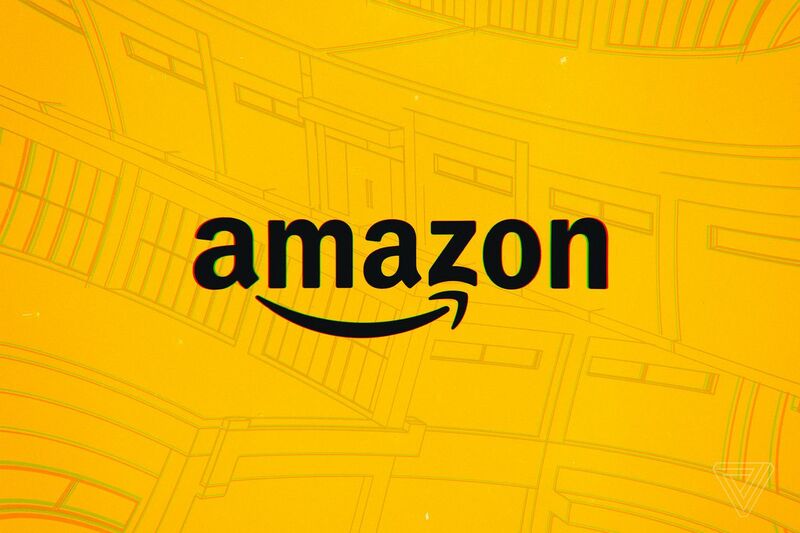 Amazon is somewhat seasonal and revenue will fluctuate throughout the year. Amazon lacks a specific product focus or service category specialization. Amazon’s specialty product Fire Phone has a weak competitive position. Scandal in the wake of a tax avoidance scandal in the UK means brand image faces potential damage. Potential to diversify ecommerce business services. Scope to increase focus on Amazon’s own range of branded products and services. Scope to increase physical infrastructure such as warehouses etc. Potential to expand into international markets with more localized sites. Collaboration with ecommerce or affiliated industries would mean increased market dominance and revenue. Various lawsuits against the company including ones involving patent infringements. Barriers of entry for competition are weakening thanks to developments in technology and infrastructure. Online security for users (personal information, bank details) is always at risk. When Jeff Bezos eventually dies or departs, market share will become volatile. Once you’ve completed the basic structure of your SWOT analysis, a great way to improve on it is by sharing it throughout your company. Process Street’s template sharing and editing features allow you to collaborate easily with your team to build a highly detailed SWOT analysis that you can continually improve at a moment’s notice with zero inconvenience. You can use Process Street’s form fields to edit the template above to include additional content or information, depending on your needs. The most successful SWOT analyses are performed by a team of people working together to try and outline the most unbiased picture of the company. It shouldn’t take more than a couple of hours to finish your analysis; less if you’ve already got a solid template to guide you through the process. Below you can find some best practice principles for performing a successful SWOT analysis. Try to gather people from different parts of your company; ideally, a representative from each department. You’ll often find that different departments have wildly different opinions and perspectives on the same issue, and this is crucial to performing a well-rounded SWOT analysis. When holding a group meeting, you should take measures to ensure all voices are heard equally. Groupthink and underrepresentation can devastate any kind of meaningful outcome of a meeting like this. One way to mitigate is to provide each member with a sticky-note and have everyone fill out their own ideas in tandem (preferably in silence). Then, collect all of the notes and put them up on the wall, grouped by similar ideas. Once they’re organized, call a vote, and the result should be four ordered lists of all strengths, weaknesses, opportunities, and threats. You could also use Process Street to streamline the whole process. Task assignments would mean that members from each department could fill out their own opinions without risk of being influenced by groupthink, and dynamic due dates would make sure they completed the tasks in a reasonable time-frame. You could even set up an integration to automatically pull all of the data into a handy SWOT table, which would save you a bunch of tedious manual work. An effective SWOT analysis will incorporate members from all departments of an organization, but the actual process should be helmed by company executives: founders, CEOs, and decision makers. However, as mentioned earlier, the voices of all departments will be crucial for a successful SWOT analysis. Diverse range of SWOT input is crucial, but holding all of that together is the key insight into the inner workings of the organization, which will require a high-level visualization of all company operations. As such, the company decision makers should be the glue that holds this whole process together. Customer feedback can also be a vital insight into a successful analysis. After all, feedback from customers is some of the most honest assessment you’re likely to get. All of this talk of multiple departments and customer feedback shouldn’t discourage new businesses, though. Even if you’re just starting out, you can still run a successful SWOT analysis. You just have to be a bit more creative. For example, you could recruit the help of your friends (make sure they are familiar with your business, of course), accountants, suppliers, vendors, and customers (if you have any). Ask them to offer their perspective – the key here is having multiple different points of view to inform your analysis. After you finish with your SWOT analysis, it’s time to put the plan into action. 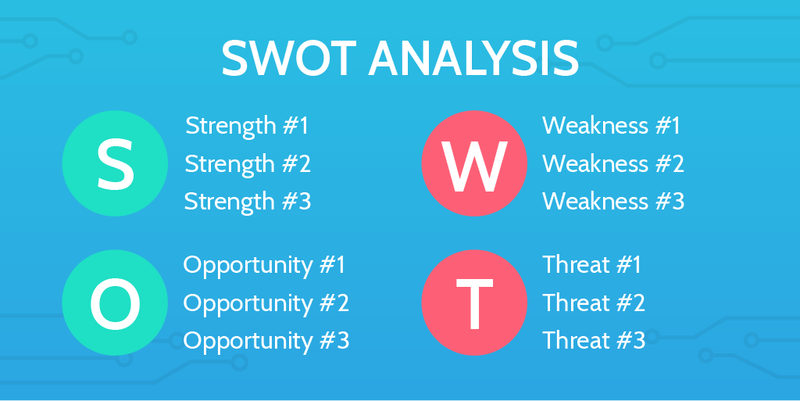 This can be done by extending the SWOT analysis with a technique known as the TOWS matrix. 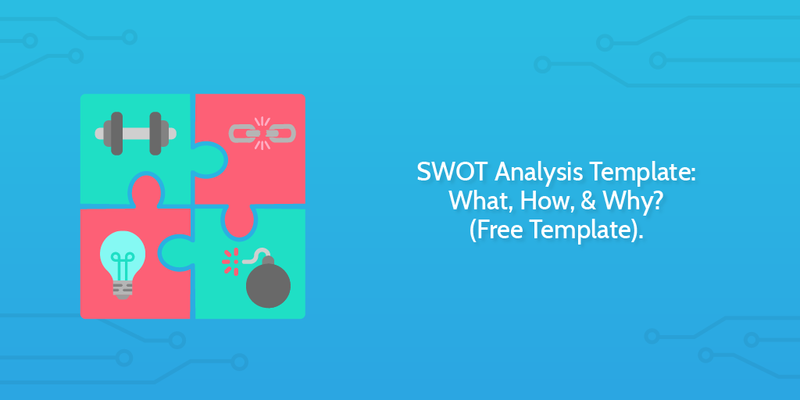 The TOWS matrix is a strategic comparison of each of the elements of a SWOT analysis, and first step to transforming your results into actionable steps is to look at the internal factors. Examine your strengths and figure out how they can be utilized to take advantage of existing opportunities. Similarly, examine those same strengths against your list of existing threats, and see what can be done to address these potential problems. Produce a list of actionable steps. Set milestones and dates for achieving these steps. It’s important to remember that a SWOT analysis can be highly temperamental, depending on your market, trends, and just about everything. Ideally you should be doing a new SWOT analysis every six to 12 months. So how do I implement the results of my SWOT analysis? You might be done with your SWOT analysis, but there’s still a long road of planning, implementing, tweaking, and optimizing ahead of you. Now, you face a different problem: the problem of business process management. Thankfully, we have a whole bunch of resources for you to hit the ground running. For starters, check out our Complete Guide to Business Process Management – it’s a free ebook to teach you the basics of building, automating, and optimizing your business processes. What is Form Automation Software? Do you have any other ideas for how to implement a SWOT analysis into your wider business plan? Perhaps you do something different, or disagree with something in this article? Please let us know in the comments below!